...Well the foolish boy was just someone I saw [during the Spanish Civil War] lying between the lines, just a corpse really, who couldn't be picked up because if you'd gone out and tried to take his body away, the stretcher bearers who did this would have been killed, whichever side it was. It's called 'Ultima Ratio Regum' which means "the ultimate, or the final argument of kings" which was the legend I think Louis XIII or Louis IVX had embossed on the mouths of their bronze cannons. 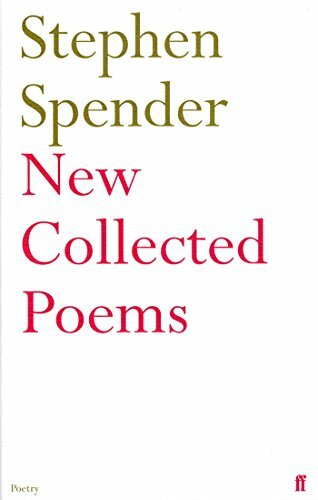 from New Collected Poems (Faber, 2004), by permission of Ed Victor Ltd for the Estate of Stephen Spender. Recordings used by permission of the BBC.